Irrigation Victoria Is A Irrigation Company Founded In Victoria, B.C! Now is the time to have your sprinkler system serviced, why now? Well the odds are that it is something on the back burner just like most things that need to get done around the house but here at Irrigation Victoria we make irrigation services affordable; so why wait? There is a grey area with regards to not serving current systems and or having leaks repaired, water bills can rise, equipment can faulty, it's best to be done at the time of occurrence or close to and we make it easy! 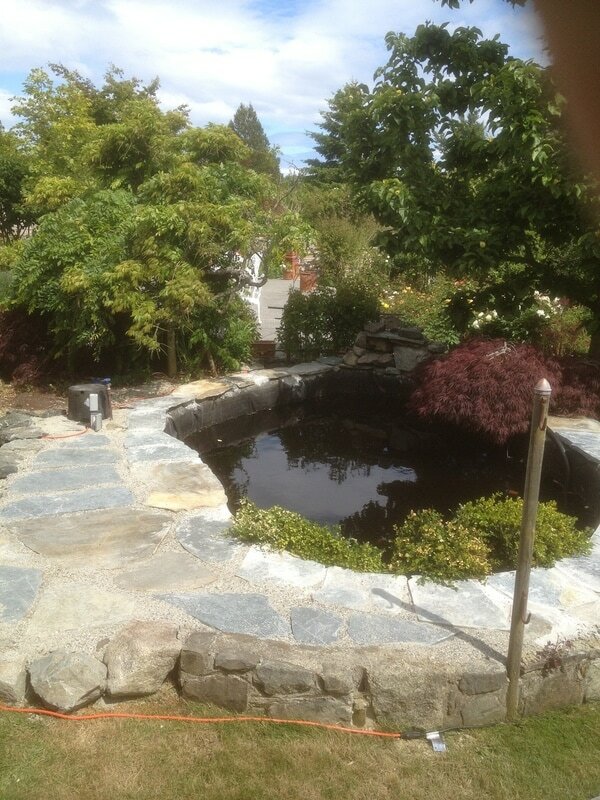 Irrigation Victoria is a top quality irrigation service company founded in Victoria BC. We have said this many times on our website here though we truly have to make it known that our primary focus is our locals. We are almost all born and raised on our beautiful island and do our very best not to take any of this for granted. This includes our customers, you are our top priorty! We bring quality irrigation and sprinkler service experts to your door to do exactly what needs to be done to ensure your yard, lawn, garden, and ponds are looking spectactular. Here at Irrigation Victoria we make sprinkler service rates possible to afford and pride ourselves not only on top quality customer service but our very pleased to say that we offer the most affordable irrigation services in Victoria BC. How do we do this? Simply because we have kept our company growing to the point where things remain fair for all parties, it's not fair for our company to continuously grow and have our customers fall at the way side which is the other end of the straw. This is a funny analogy we are choosing to use but we are the same straw and to raise our rates to the point where we can go beyond what is necessary simply is not fair for the beautiful people of Victoria BC. YES! Irrigation Victoria wants and chooses to grow! Though our company has been built from core principles that helped us not only in the beginning but every single day, jobsite or not. Our foundation is sturdy and it's because our core principles are gratitude, patience, and certainty, our intentions are always clear when you see us on the job site; that's to put a smile on your face! For those of you who choose to read all of what we put down here, well we would like to say that it is beyond appreciated. Appreciation goes a very long way and we love making it known that our irrigation company not only is grateful for your presence and trust in us, we are grateful for your service! Our sprinkler service provides dedicate themselves to services not only in the field of irrigation and sprinkler systems, we're the same people we are on the jobsite as we are off; that is clear as day when chatting with an Irrigation Victoria representative. Have you decided to give us a call? Love learning about our company and want to meet us in person? Our service providers offer free estimates on all victoria sprinkler systems and irrigation maintenance calls. Whether you need your sprinklers repaired, maintained, or installed, we do it all here at Irrigation Victoria! Whether or not you choose to work with our company we would love to hear from you, it is our goal to keep locals smiling and contribute to the growth of our community. Thank you for visiting our website and showing interest in our company, if you have any questions regarding anything written or anyone of our services please do give us a call at (250) 800-3764!